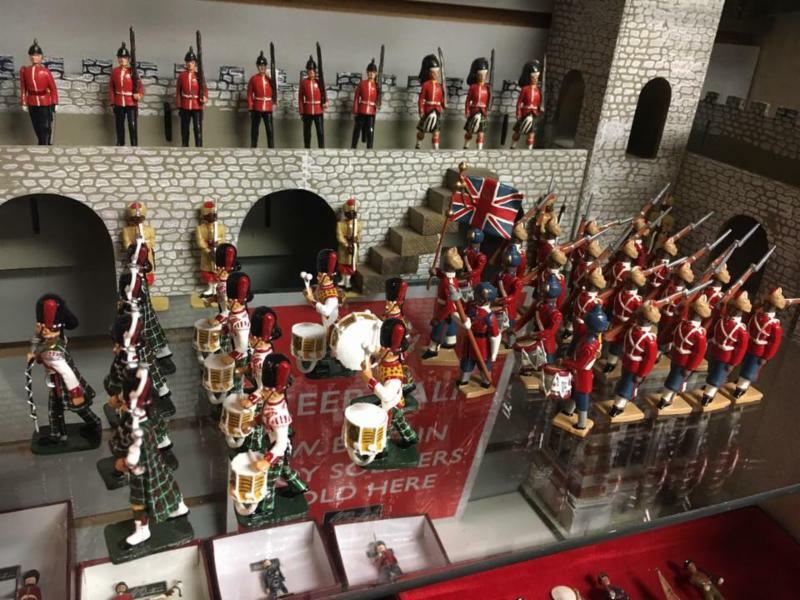 Our featured item above is King and Country’s 2016 Christmas sets…we still have some available. Christmas and Hanukkah are almost here. We want to wish everyone a Happy and Peaceful Holiday. We also want to thank all of you for your continued support and business throughout the year. We look forward to serving you again in 2017. We are a small shop here but we always try and do big things. We put in our best effort to get all your mail orders to you on time and stocked the store with the very best and latest products. We are hoping to make a few changes in 2017 including giving the store and website a facelift. We have plans for other things as well. Your feedback and suggestions are always welcome. There is always room to grow and make improvements. 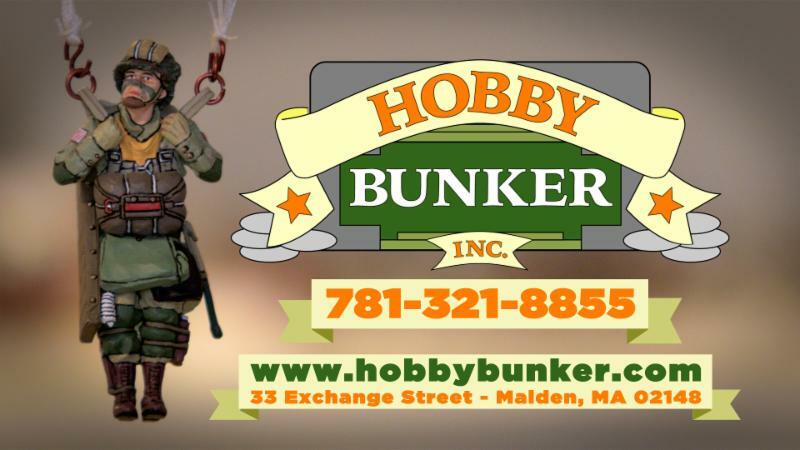 **CALL (781)321-8855 for expedited shipping or tell us that you want Next Day or 2nd Day air shipping under “remarks” We will bill you for difference. We will be open Christmas Eve. Closed Christmas Day and Open New Years Day 12-5PM. 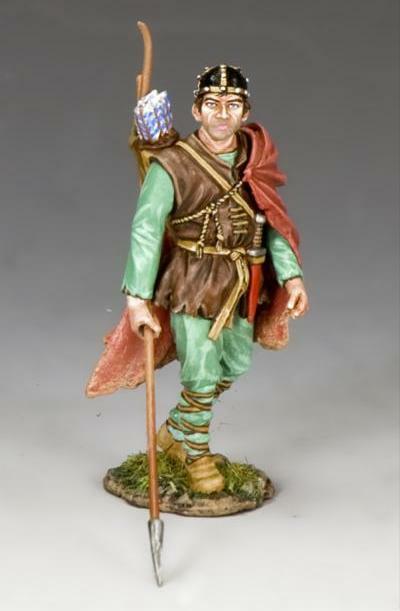 Here is a few recent pictures of the store…..
Thomas Gunn Miniatures – New Releases will be added shortly. Thanks we had a great turn out! 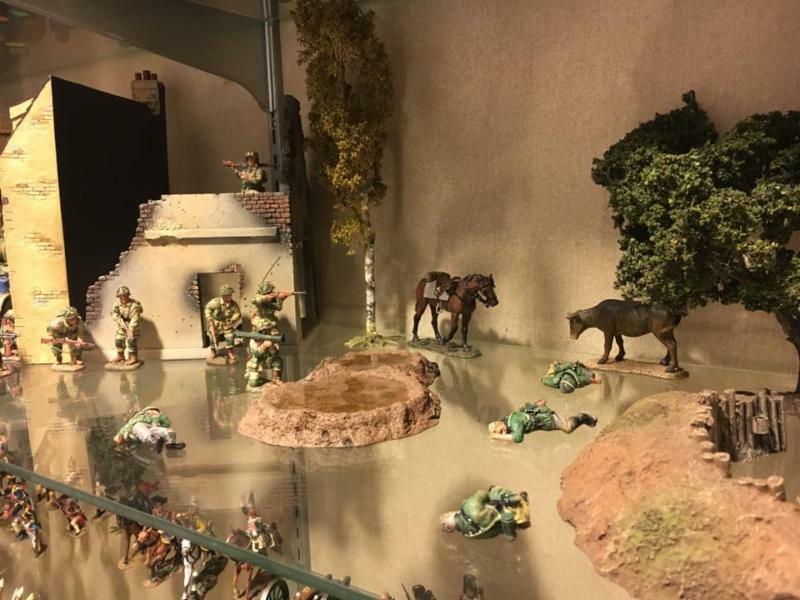 WARMACHINE/HORDES December 10 – Open Gaming. 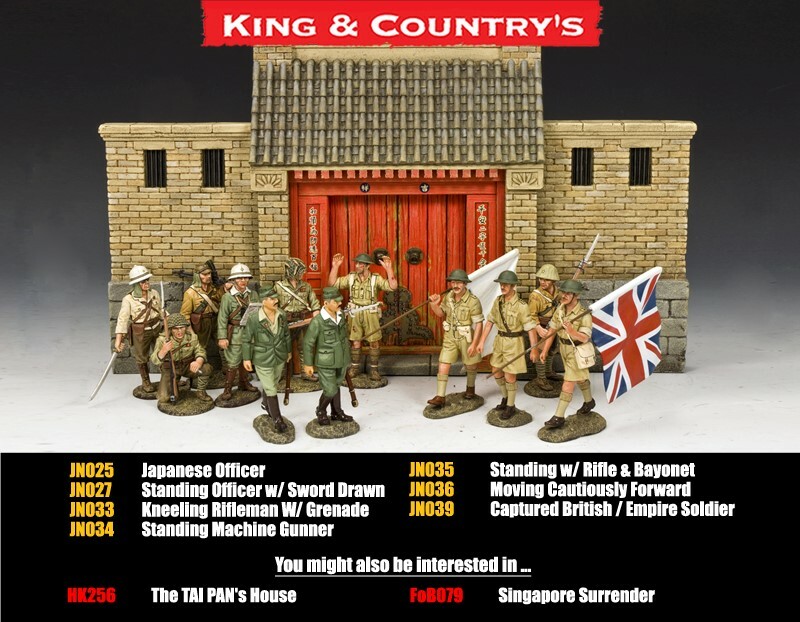 New King and Country December Releases..all in stock! 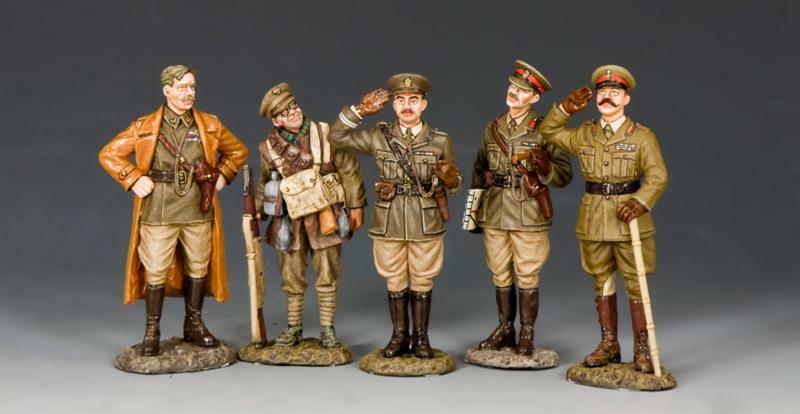 The New WWI Blackadder Figures! 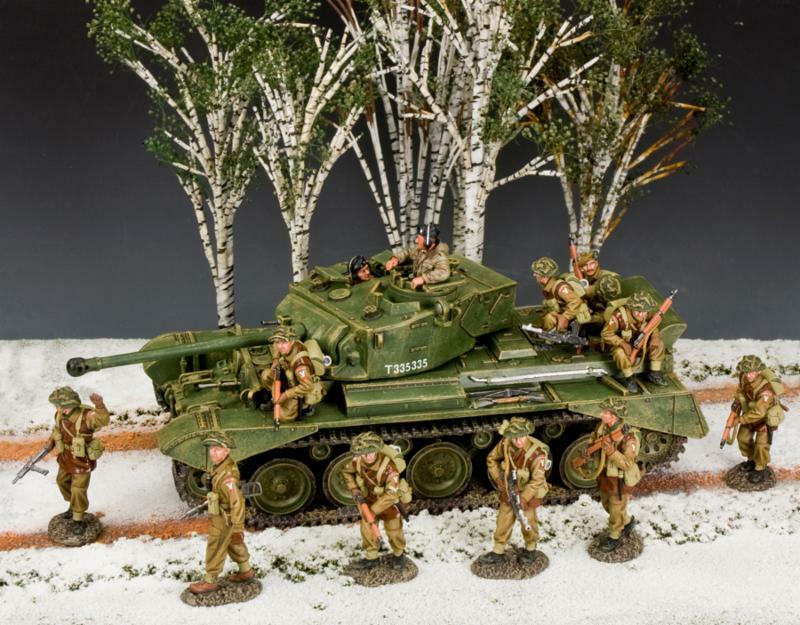 New British Comet Tank and Tank Riders…. 3 Zulu War sets (Natal, Boers and Zulu Leaders) and a great new set of Persian Immortals. 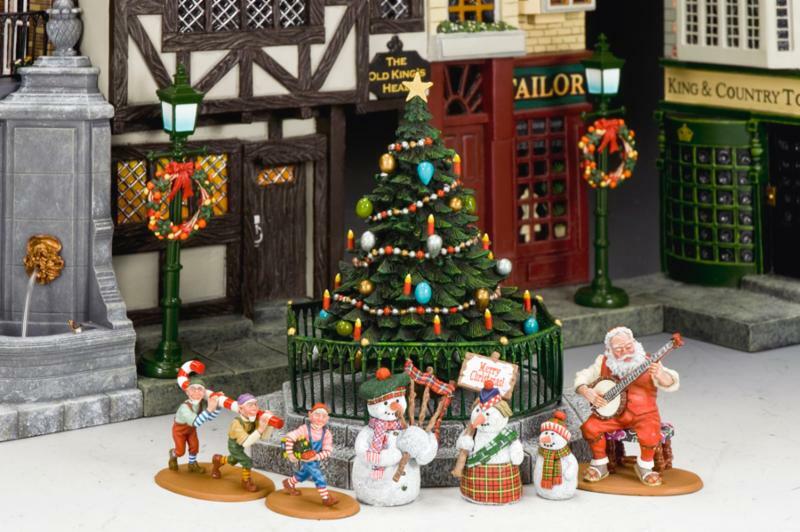 Well we are in the middle of the Christmas rush here and we are cranking out your mail orders as fast as we can. If you have a question or concern about and order please feel free to email or call. 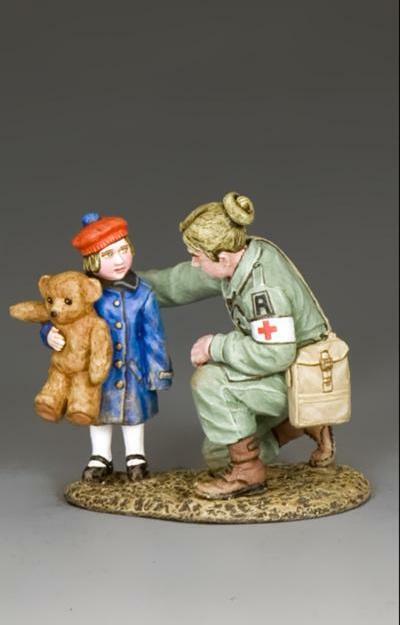 We are getting daily shipments of new products so stop by and see what is new or check the website. 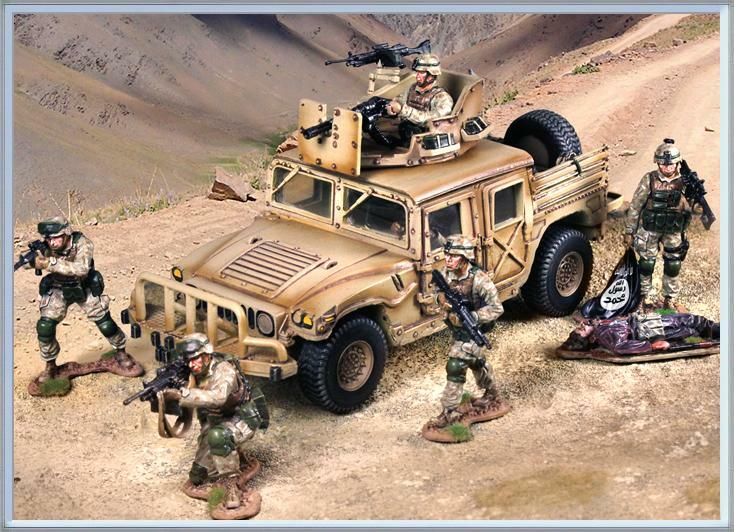 Today we got 3 new Expeditionary Force sets and tomorrow we expect a pile of new games and the early December Releases from King and Country. 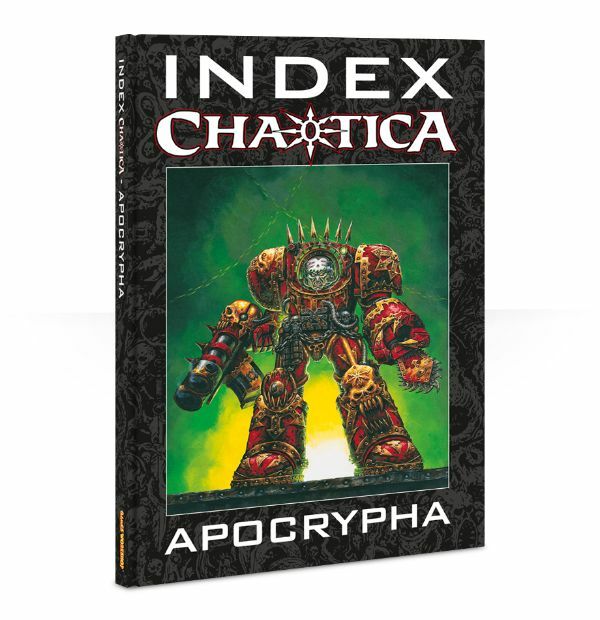 Some New Games Workshop items arriving this week and Bloodbowl is here now! 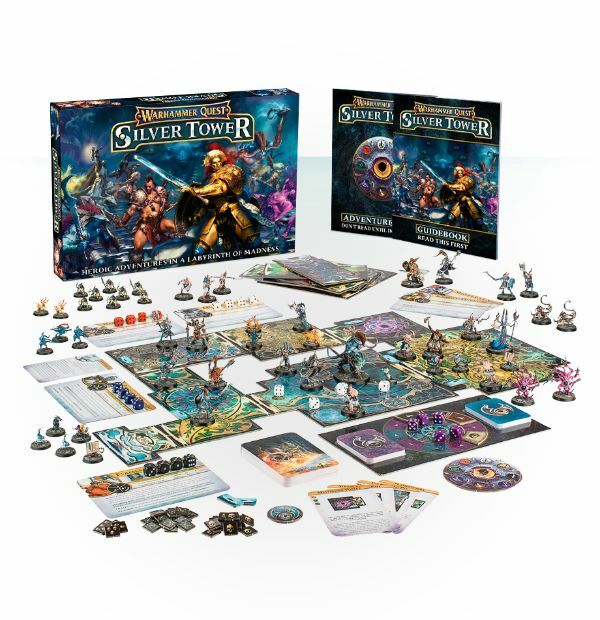 And we still have some copies of Silver Tower (a perfect gift). 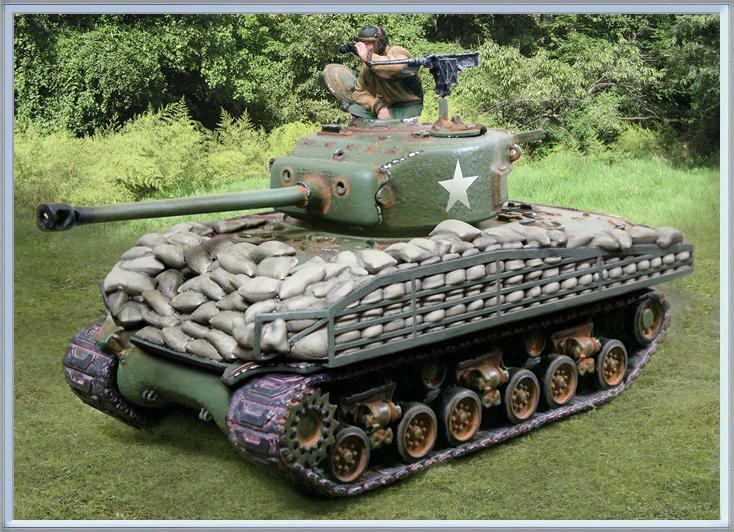 Here is a cool pic of the new Battle of the Bulge British King and Country recently released. 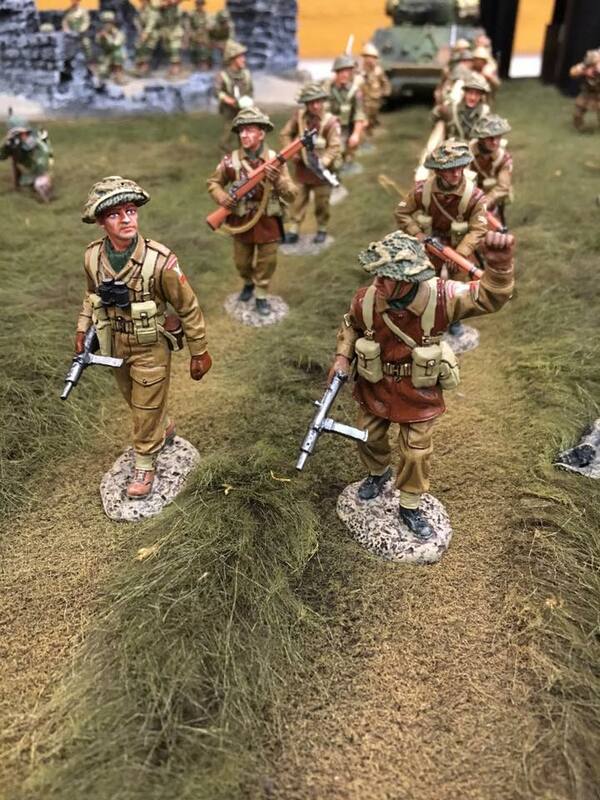 The 2 earlier war uniforms from D-Day and Fields of Battle figures are shown in the background. These are currently on their way to us. There will be no more releases until 2017. So many of the items that say September 2016 will be out in Early 2017. ETG-018 is temporarily out of stock. 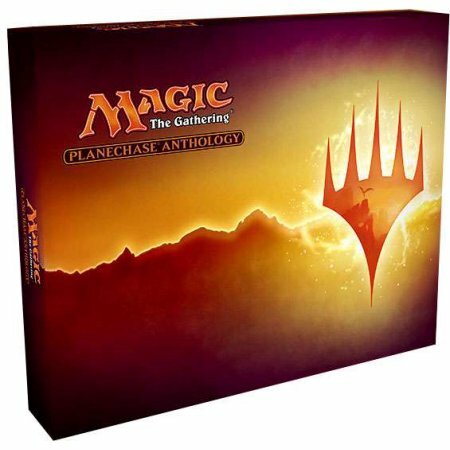 Don’t forget to pick up a Planechase Anthology before they are gone! It’s been I will since I emailed so I wanted to waste no more time in getting some information to you. Firstly we hope everyone had a great Thanksgiving and is gearing up for the rest of the Holidays. Secondly our catalog was mailed out last week. It is much smaller and in a new format than in past years. We hope you like it and it works because we fell like we can get smaller ones out more frequently to you. I hope to send them out every couple of months in the coming year. This weekend we have a few things happening. I am heading down to the last show of the year in Virginia this weekend. I hope to see some of you on Saturday. 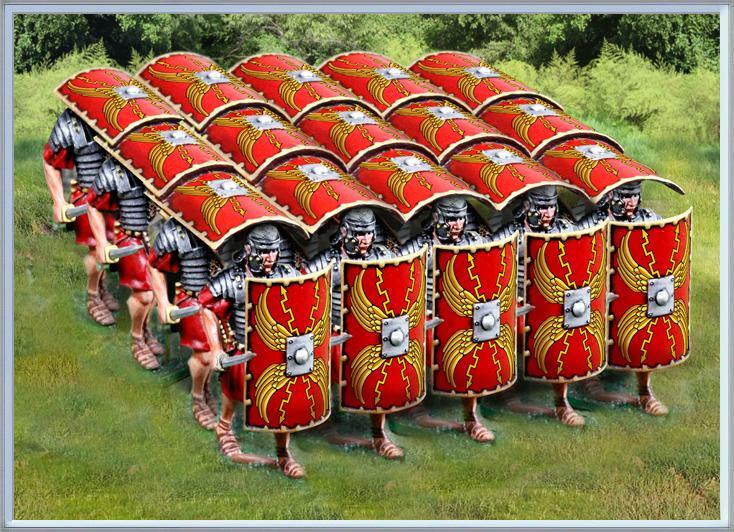 The rest of the crew will be here gearing up for Holidays sales and managing the gamers! Currently we have a Malifaux Tourney planned with an expected 24 players. 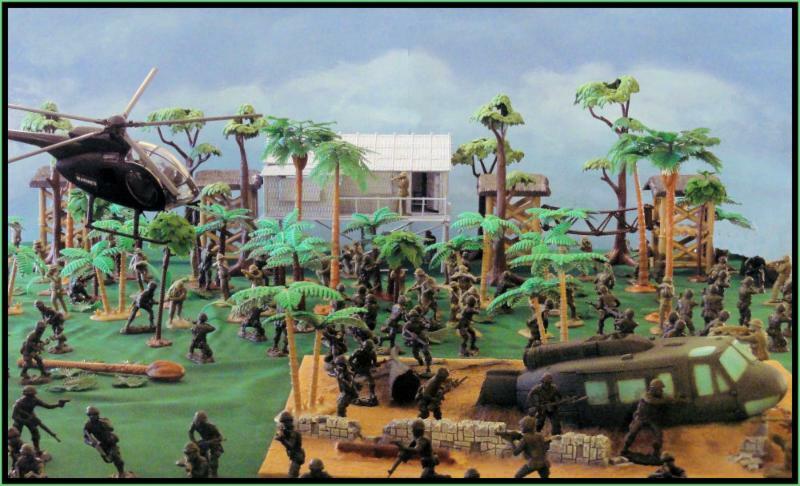 There will also be a mini-Warmachine Tourney going on as well as other pick up games. We expect the gaming area to be packed. 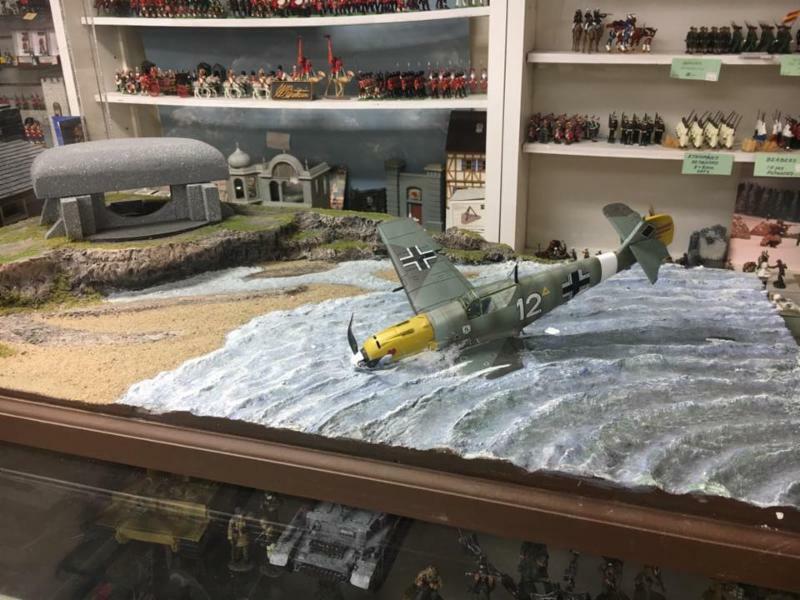 We just received a big restock of 28mm Plastic Gaming figures, Rule Books and other items from the UK yesterday so come and browse! 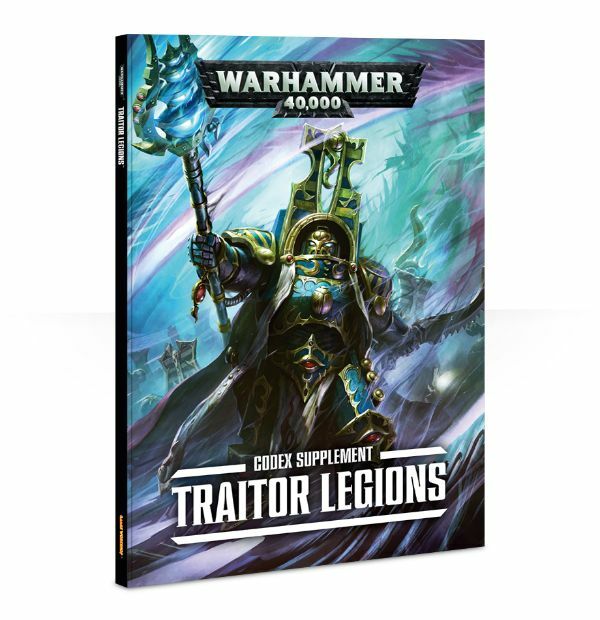 We also just received a huge shipment from our regular gaming distributor and we expect the New “Wrath of Magnus” and “Thousand Sons” Games Workshop release on Friday. 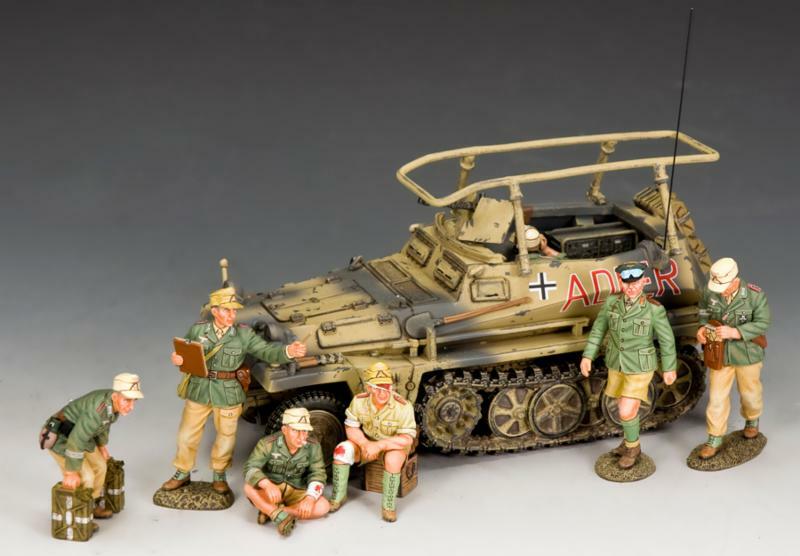 In our metal soldiers category we just received the latest batch of K&C releases, and Thomas Gunn Romans and KM005 Mini-Submarine . 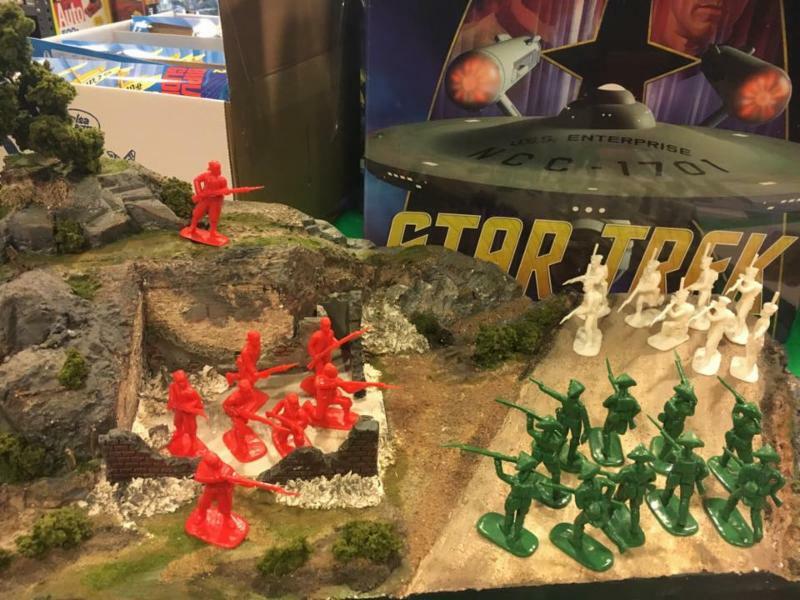 In the plastic soldier category we just received the Classic Toy Soldiers North Korean Soldiers to accompany the Chinese Soldiers. 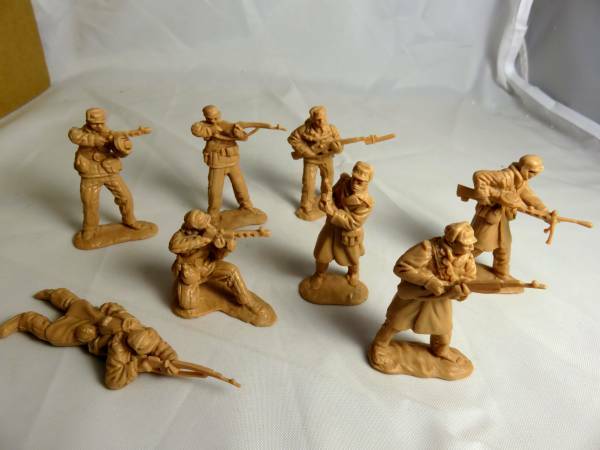 This is only the second set of plastic Korean War figures ever made. 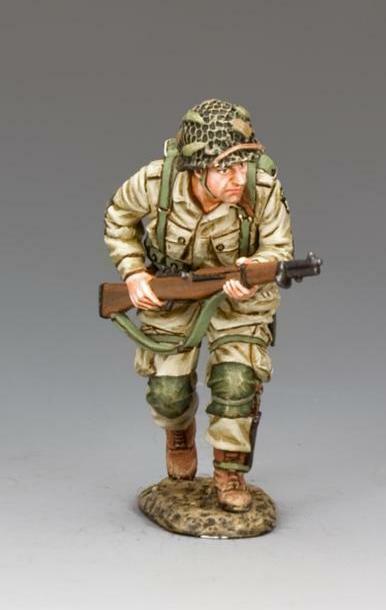 Most WWII Americans would be suitable as opposing forces (TSSD, Airfix and Classic Toy Soldiers all make GI’s). 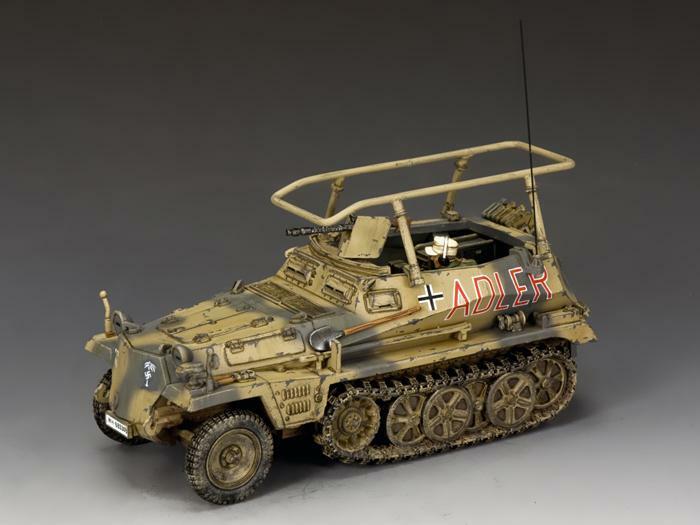 See below for link to buy. 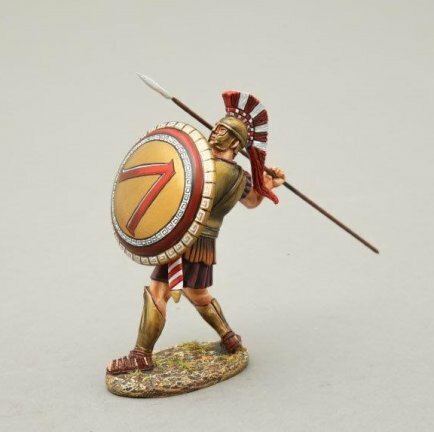 We also just got a second batch of the LOD Enterprises Greek/Trojan Chariots. The Union Army prepares to Charge! 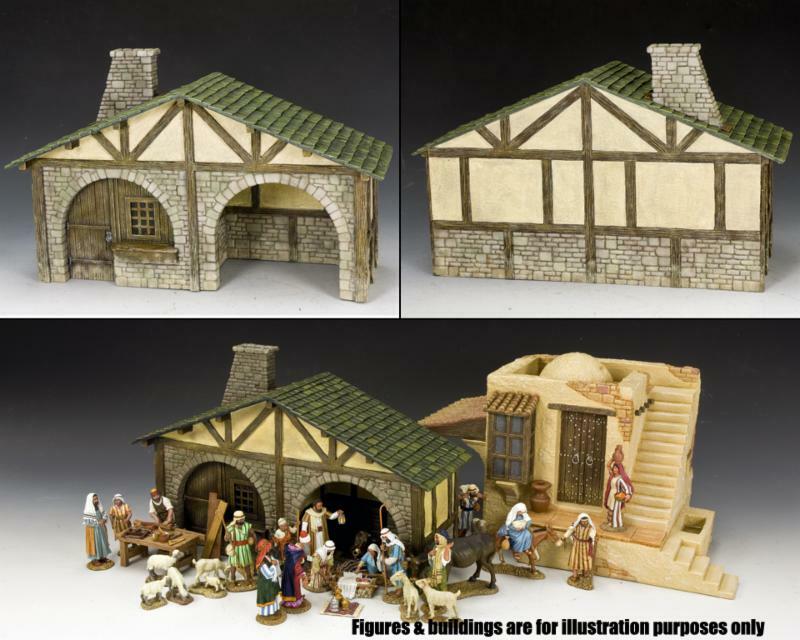 The Walls of Troy by LOD Enterprises…..
Thomas Gunn Miniatures – New Releases- LINK: NEW GUNN! 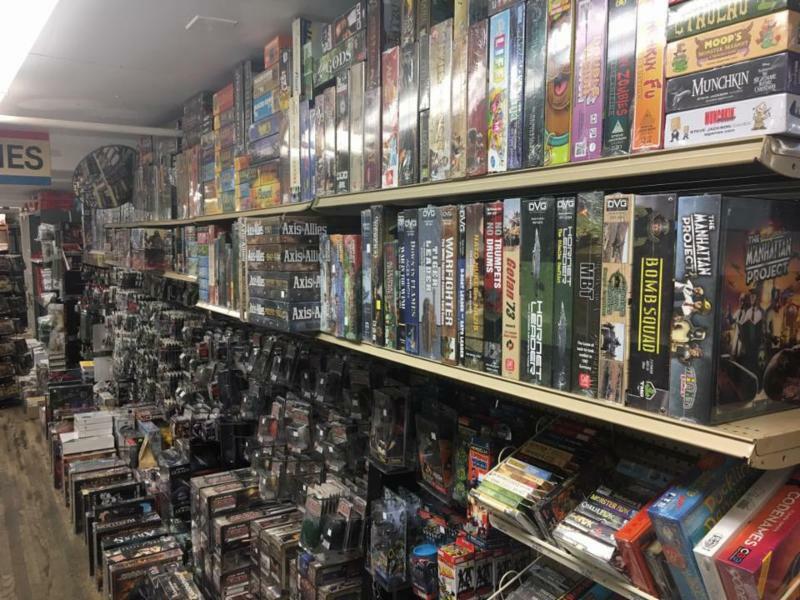 24 person Tournament Saturday Dec. 3rd! 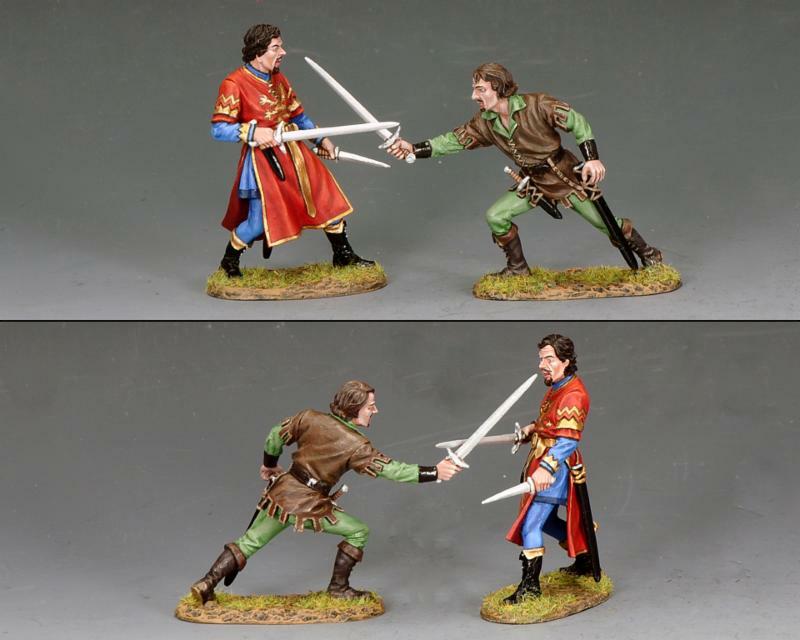 New King and Country upcoming November Releases now in stock….